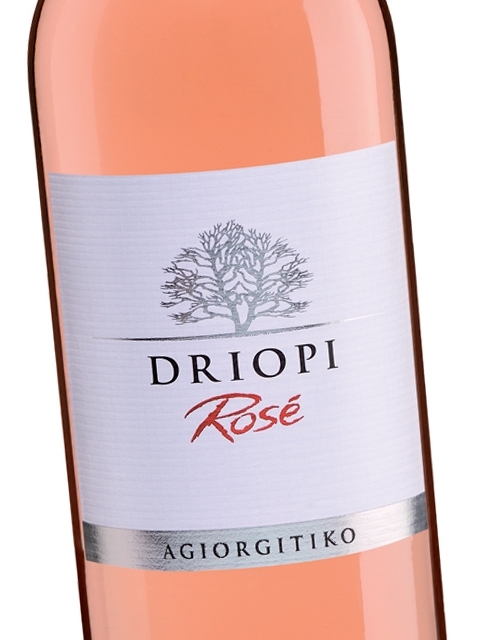 Agiorgitiko is a captivating variety characterized by elegance, freshness and intense aromas, both in the nose and the mouth. 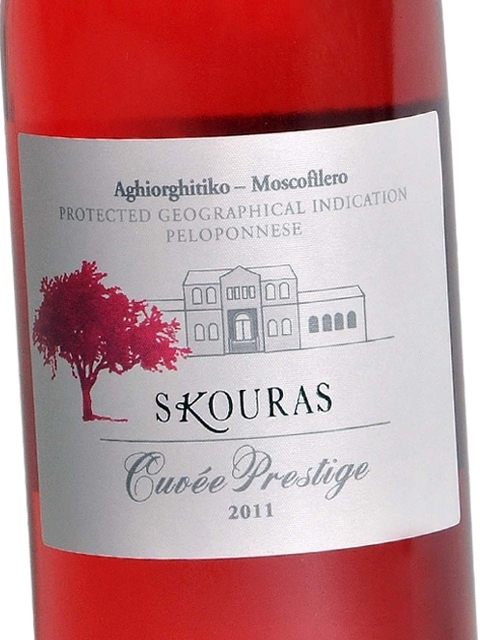 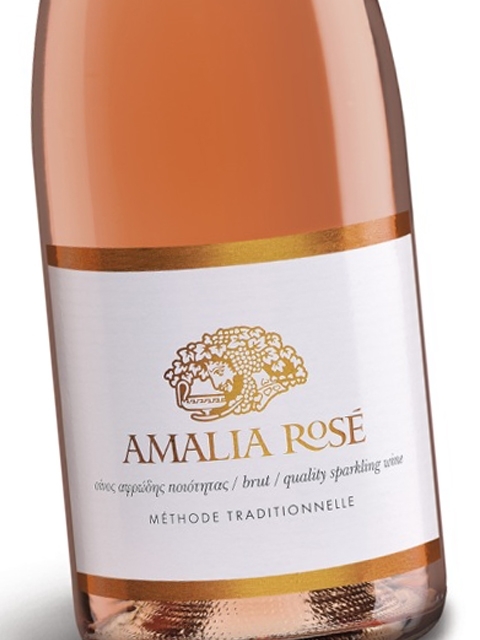 It is a complex red variety which can produce a wide range of wine types and styles, from refreshing rosé to condensed sweet wines. 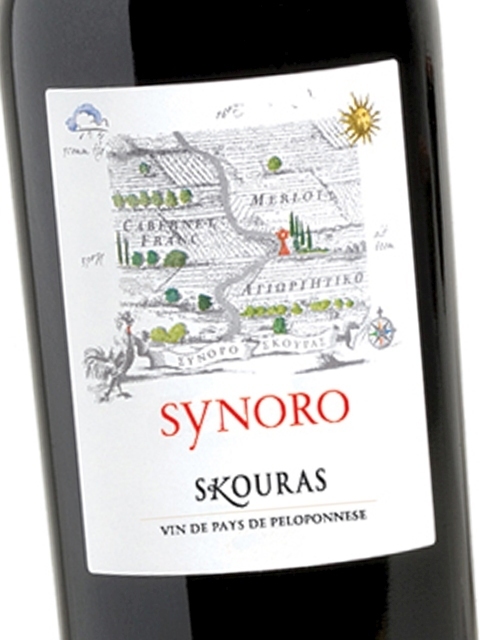 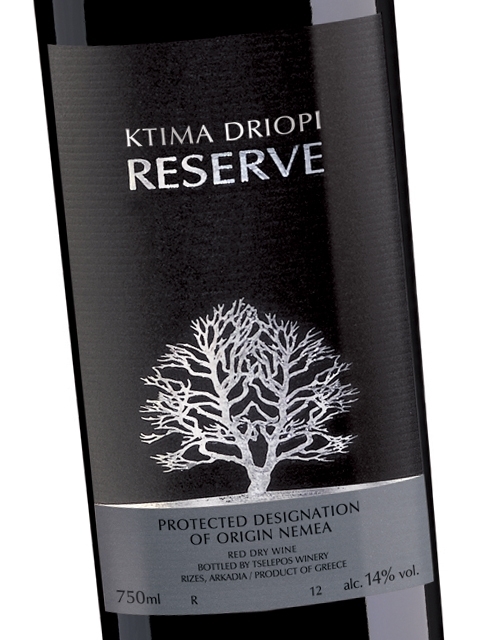 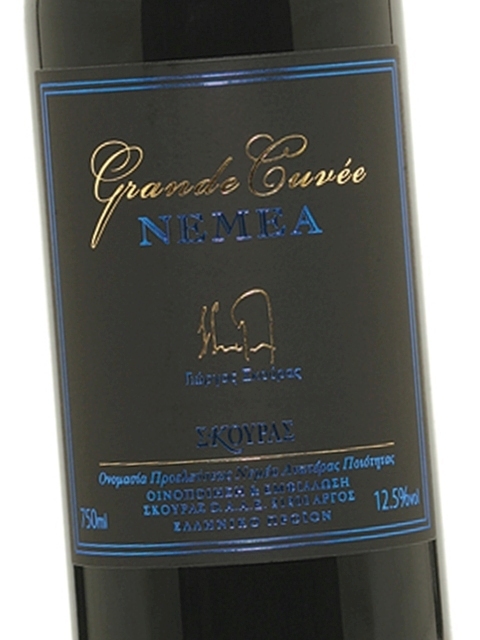 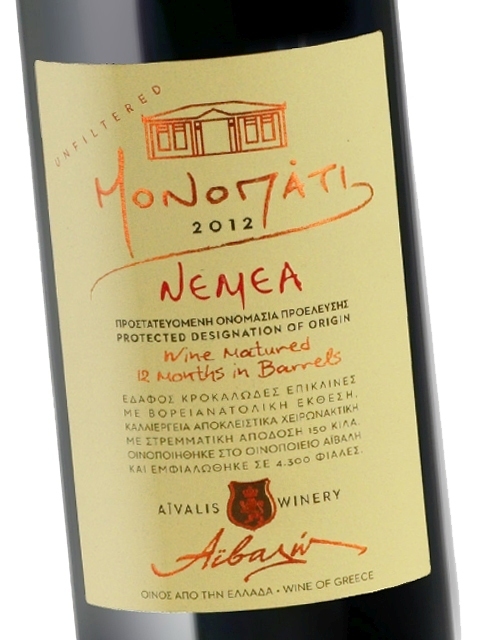 However, the most widely known wine styles from Agiorgitiko are the following two: young dry red tank wines and red wines left to mature in barrels for at least one year. 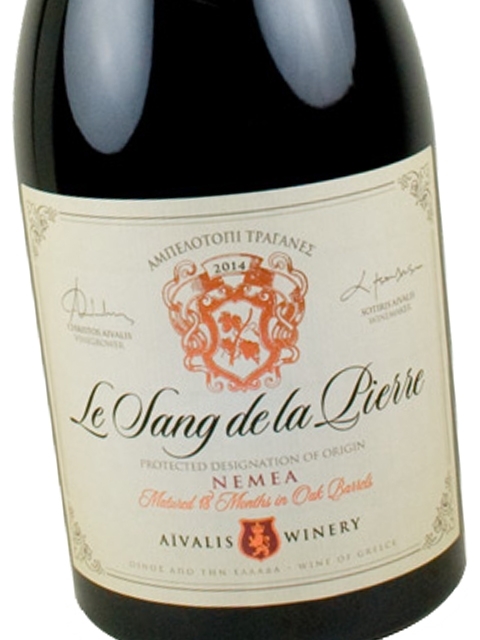 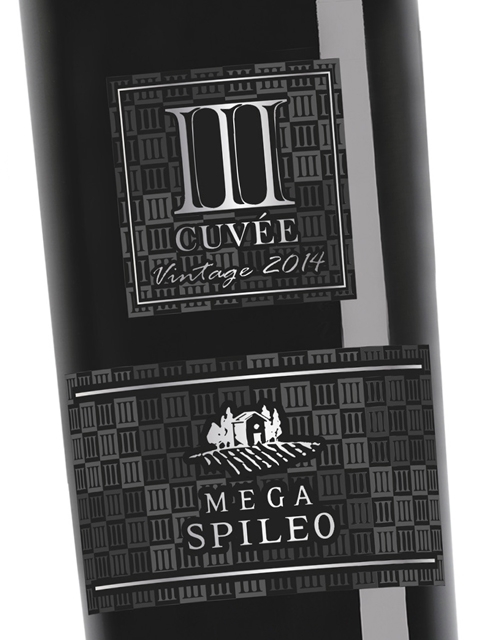 The barrel wines have a deep colour, while their nose reveals condensed and complex aromas of red fruit (sour cherry, cherry), sweet spices, oak and leather. 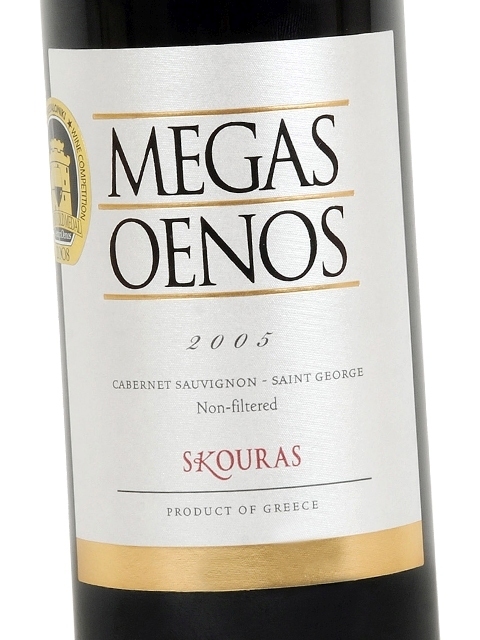 In the mouth they are rich, with top-quality, mature tannins. 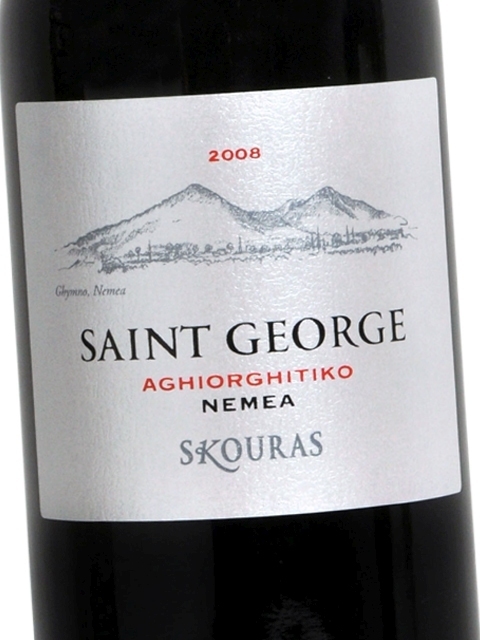 Young wines from Agiorgitiko have a moderately deep red colour, intense aromas of fresh red fruit, moderate acidity and soft tannins. 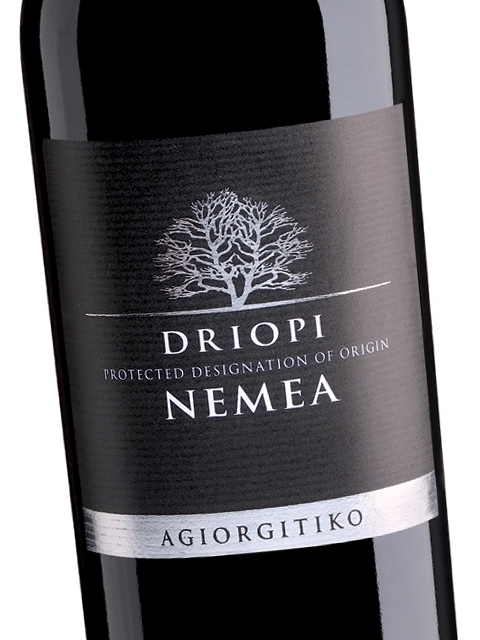 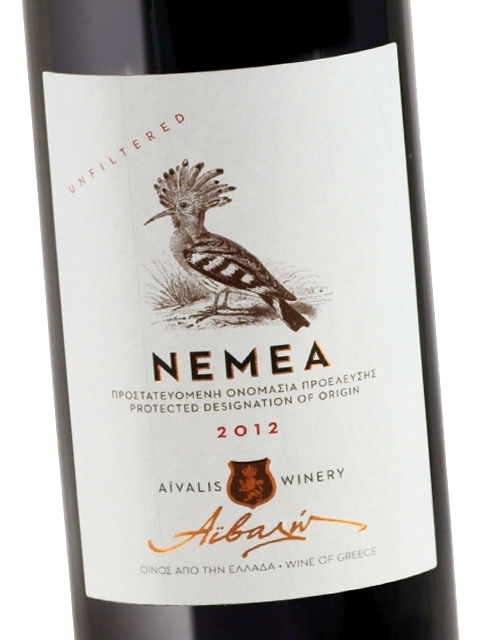 Agiorgitiko is a wine that satisfies the taste buds, but also offers flexibility, as it can be consumed young, while maintaining its ageing potential for many years.